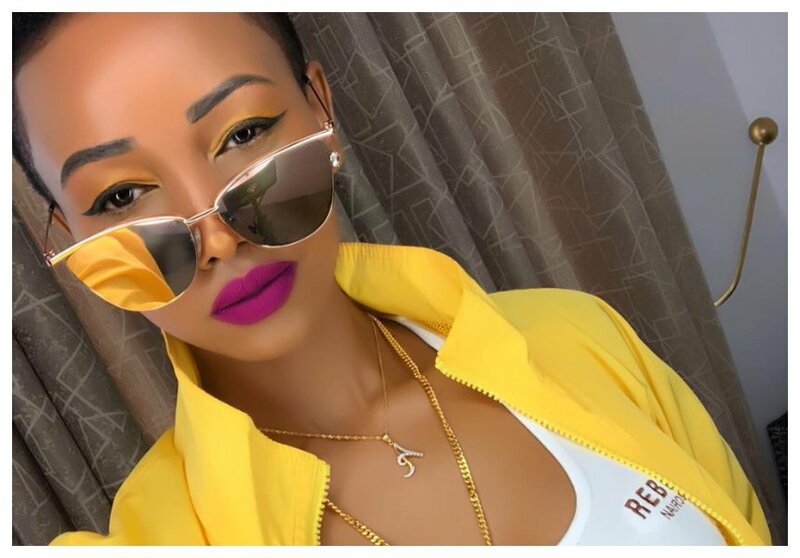 Huddah Monroe as decided to give back to the community, the petite socialite is giving away free cash reward to Kenyans with the most touching stories. “Blessed to see another day! And I feel like Blessing someone with #KSHS10000 what’s troubling you today ? Why do you deserve it? The one that touches my heart gets the shmulaaaa today evening! PLEASE DONT LIE! You lie , you lie on yourself! Life and death is in the power of your tongue!,” wrote Huddah Monroe. 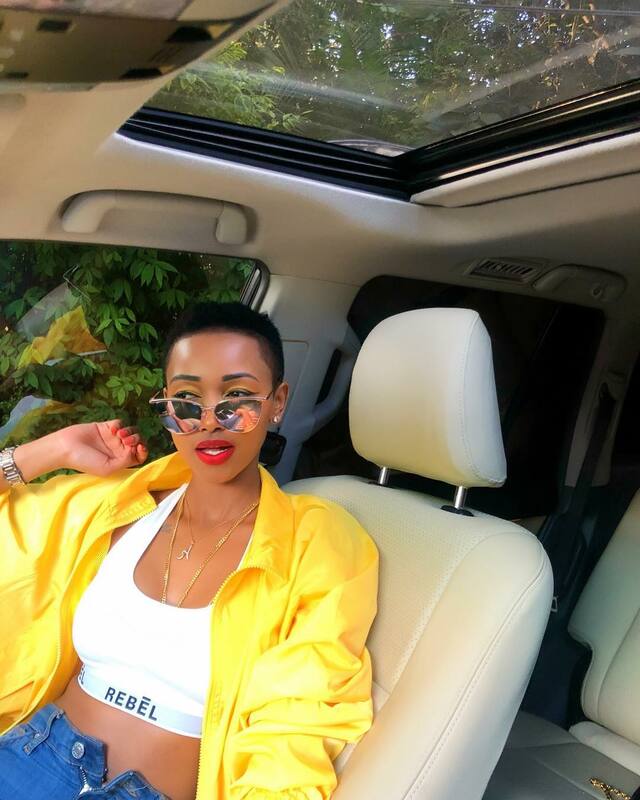 Huddah says she will be giving away Kes 10,000 each month to lucky persons whose stories touch her. jesus_walks45Ten years trying to have a baby, Me and my husband cannot afford IVF, the money can help me get atleast closer to my dream. wanjiramaryanne: @huddahthebosschick I need the 10k because I have a business for selling accessories. I buy and resell. The 10k is the kind of investment I need to advance to shoes as well. silverboy_msanii: Having my video shot and promoted is my desire but capital is my barrier. How I wish I was blessed by God through you. Anyway God knows better.